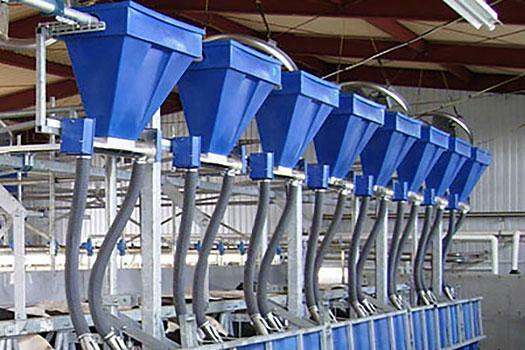 From the smallest to the largest project, Daviesway can offer a solution. 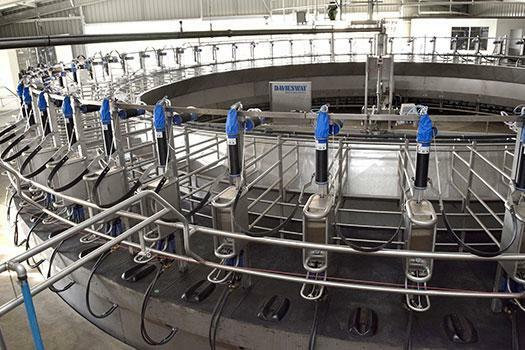 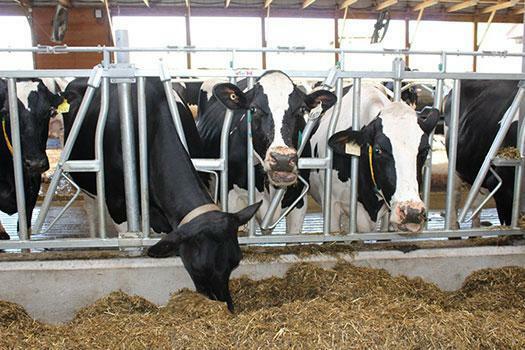 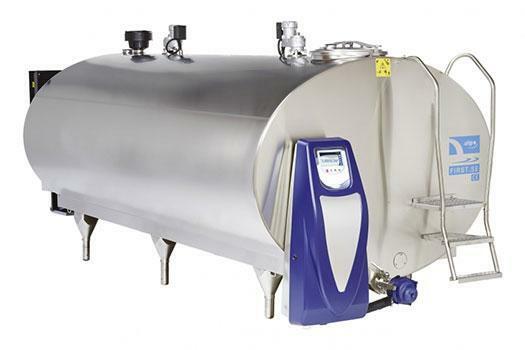 From a simple single mobile milker, through to herringbone and rotary installations, all the way to fully housed cows with milking robots, Daviesway can assist at all stages with Planning, Construction, Supply, Installation, Training and Service/Maintenance. 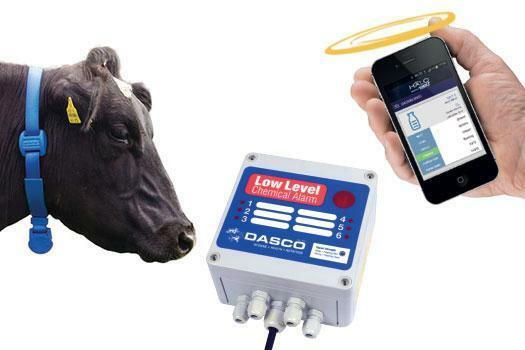 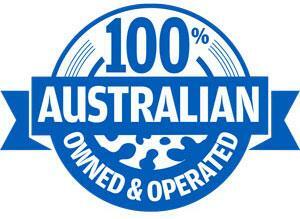 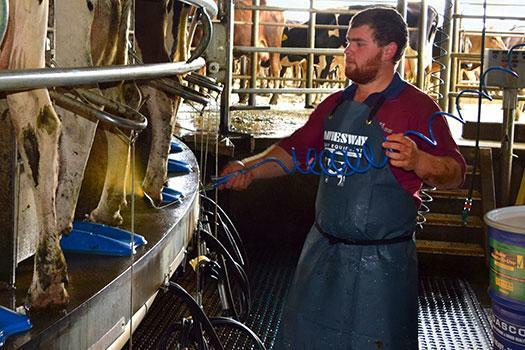 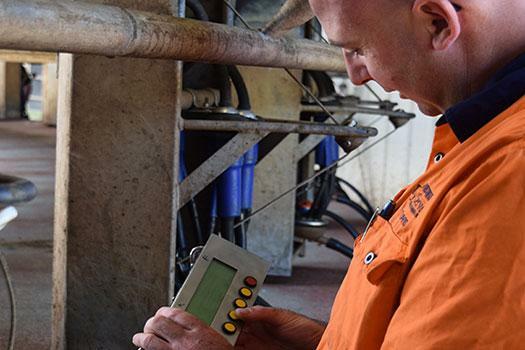 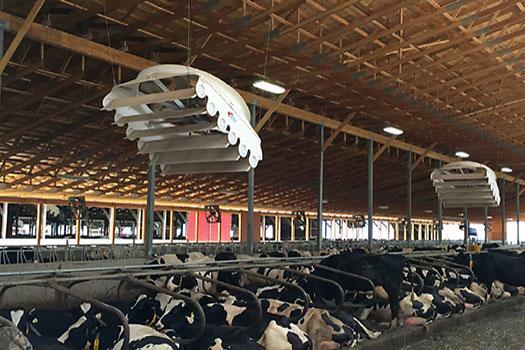 With over 100 years of experience in the Australian Dairy Industry, Daviesway knows what works and will be able to provide a solution for your enterprise.